Your all-new members’ shop is now open, offering all your favourite products… on the go, using any mobile device. Shop for business materials, consultation forms, therapy leaflets, massage tables and equipment. Plus, access a range of discounts with approved suppliers. 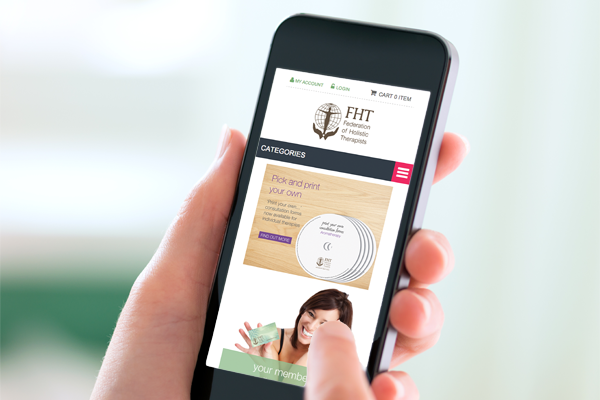 To celebrate the launch, we’re offering members 10% off FHT branded products for a limited time only. *Applicable to FHT branded products only. Offer ends 27/02/2015. 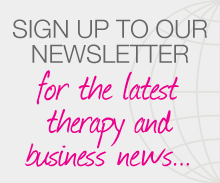 Posted on 19 January, 2015 by Federation of Holistic Therapists (FHT). This entry was posted in news and tagged news. Bookmark the permalink.